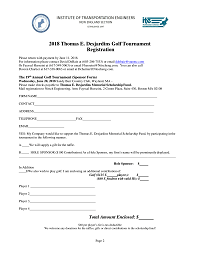 Join NEITE for the 19th Annual Thomas E. Desjardins Golf Tournament on Wednesday, June 20 at the Sandy Burr Country Club in Wayland, MA. This event funds the annual NEITE scholarships awarded to undergraduate and graduate students in the field of civil and transportation engineering. Register by June 11. See flyer HERE to register.